Sometimes it could be handy to save all members of an AD group to a text file. 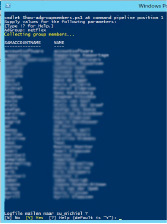 This simple script will display all members of an Active Directory group on screen and mail the result to the logged in user (user@domain.com) if desired. $subject = "LogFile Users $AdGroup"
$body = "Group members $AdGroup"
$title = "Logfile mailen naar $AdminUser ?" "Do not mail the logfile." 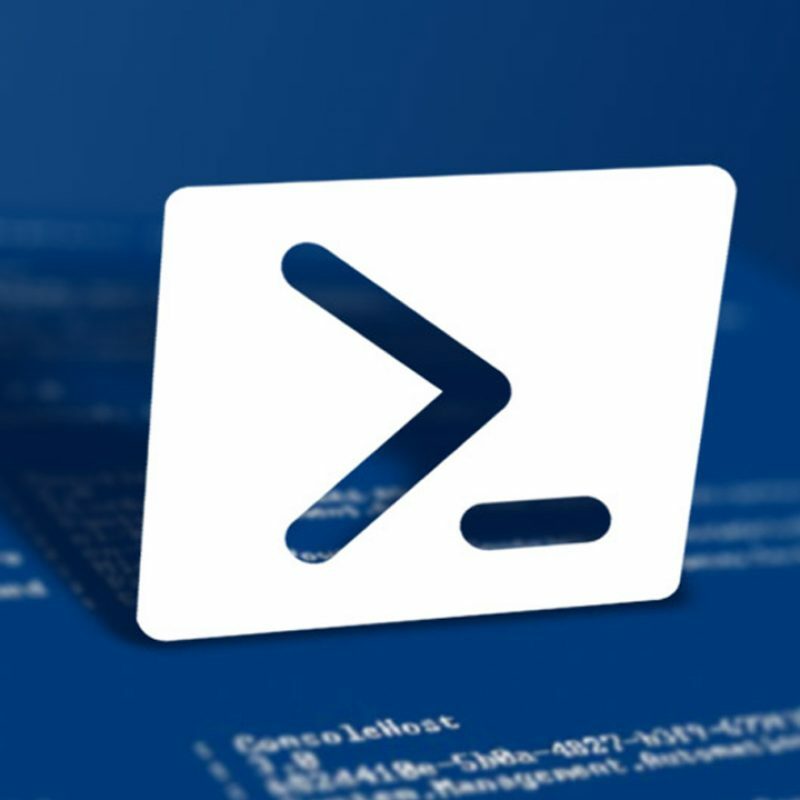 "Mail Logfile to curent user"
Start the script from Powershell and provide an Active Directory group name.